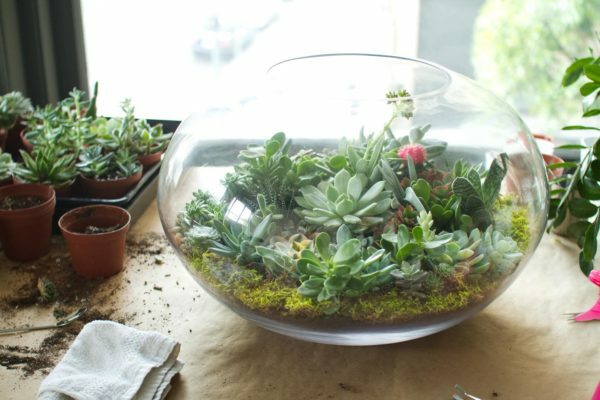 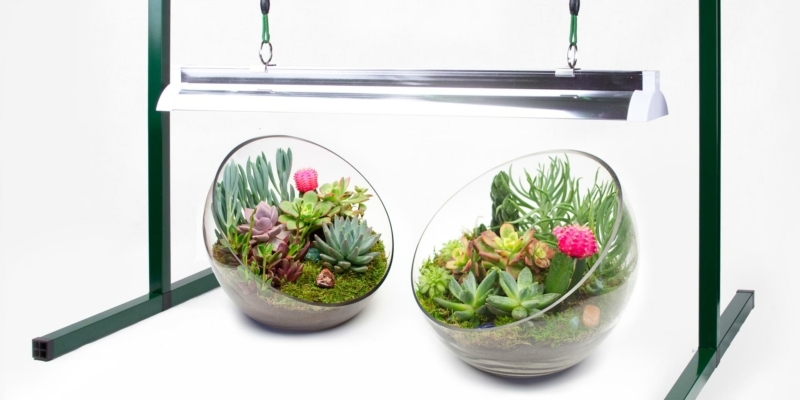 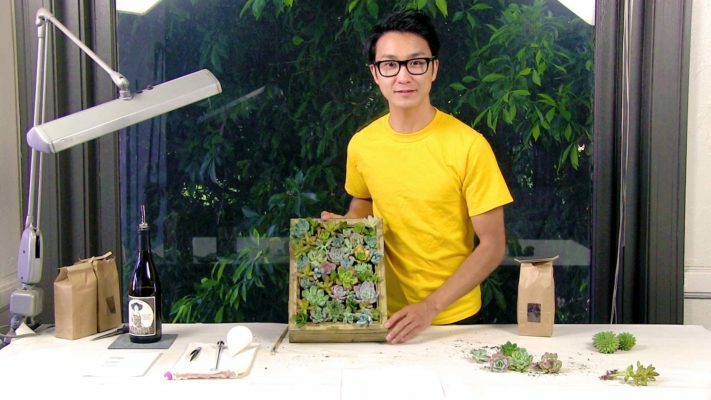 Juicykits’ DIY Succulent Terrarium Kits come with everything you need to create a beautiful, low-maintenance terrarium. 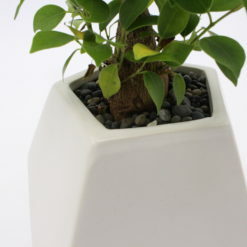 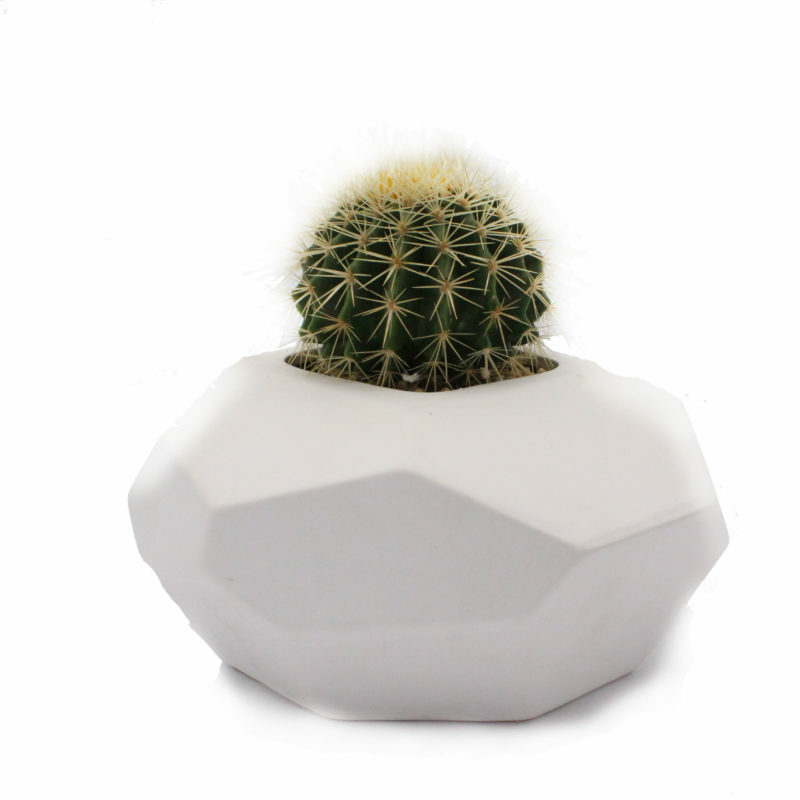 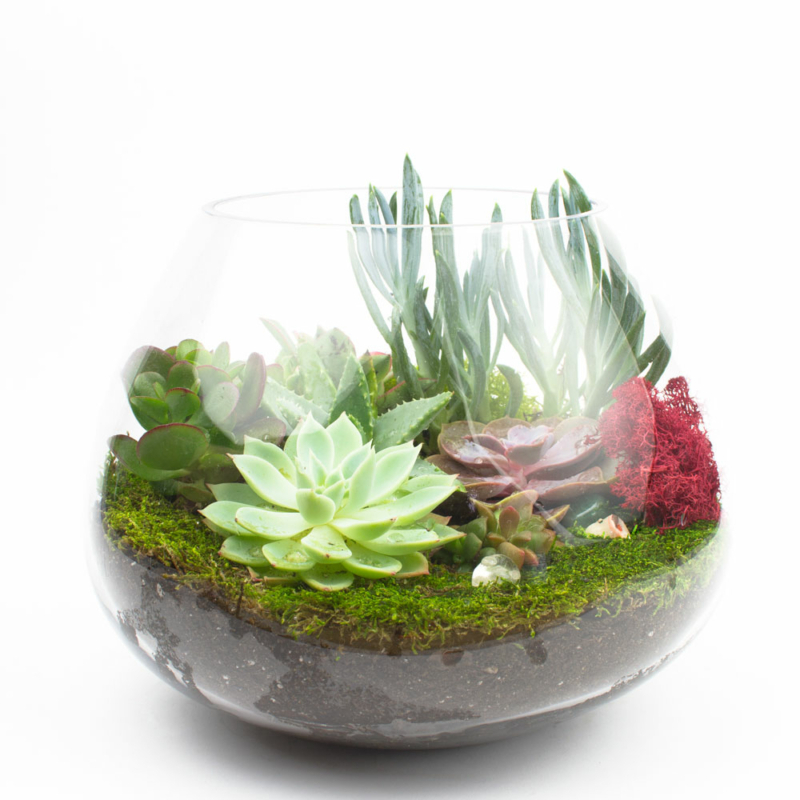 We curate only high quality, well-designed vessels and you get to choose the succulents and cacti that you want in your tiny self-contained garden. 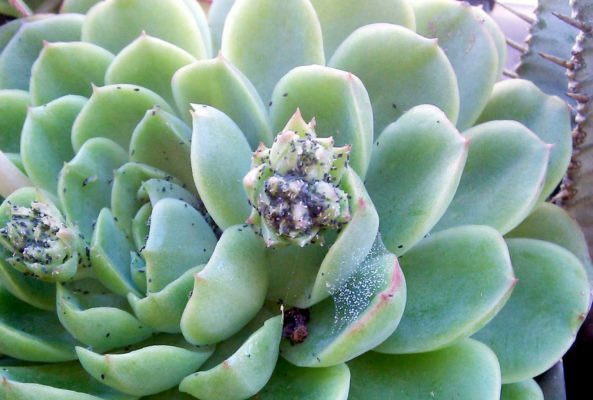 Watch our video or read on, juicy friends. 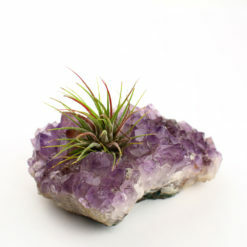 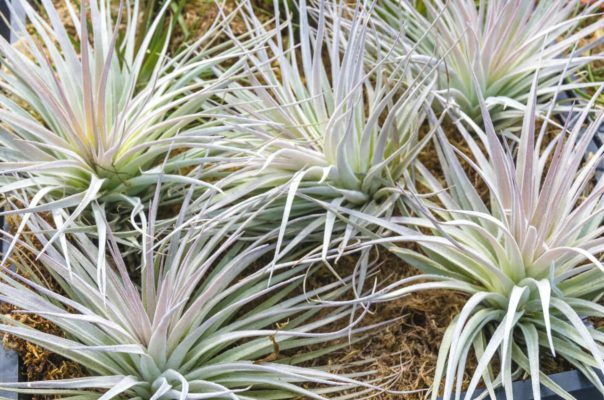 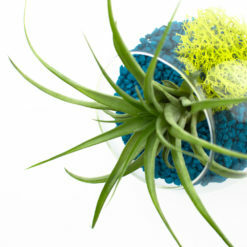 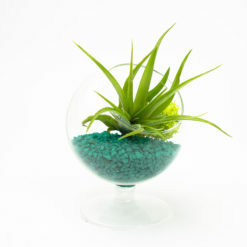 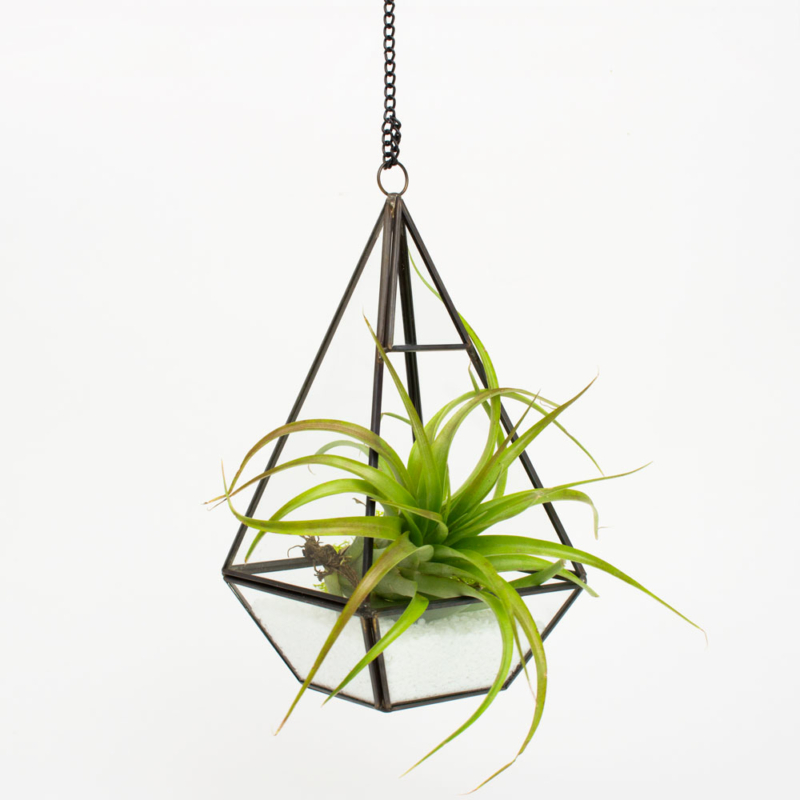 Choose from different varieties of Succulents, Cacti & Air Plants. 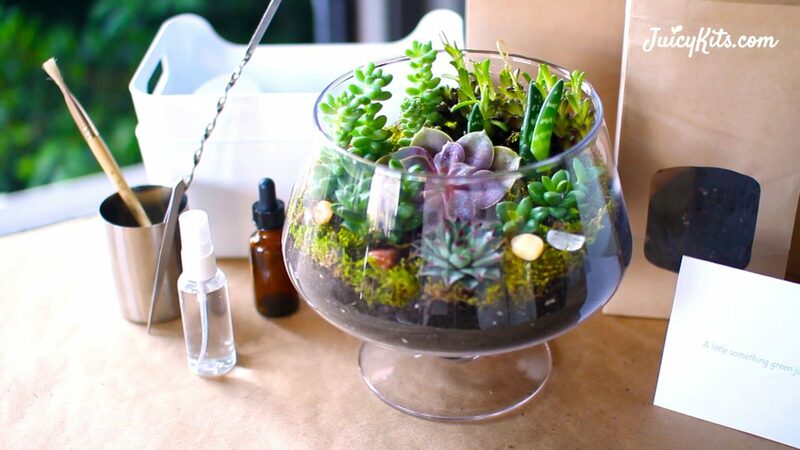 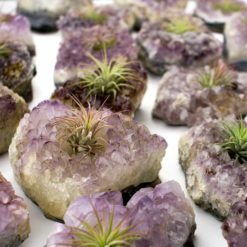 You can also add great terrarium accessories like our custom-designed terrarium tool kit, Juicykits plant food made just for succulents, and decorative sand or lava rock toppings to finish off your terrarium. 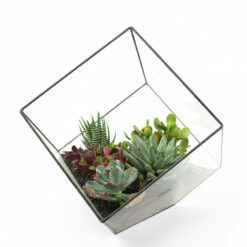 One of amazing members of Team Juicy will then carefully package all of your selections in a sturdy box. 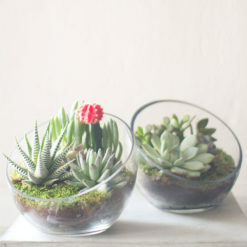 Most orders ship directly from the Juicykits studio in Downtown Los Angeles everyday.Our primary shipping methods are FedEx Ground and USPS Priority Mail. 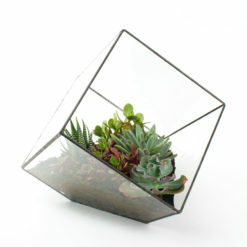 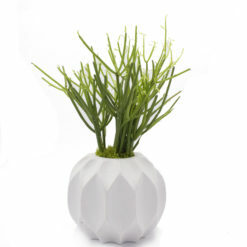 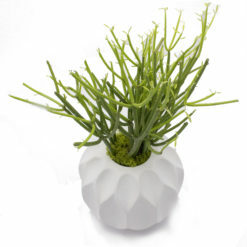 We call this Succulent’s Salvation, you can call it the perfect gift! 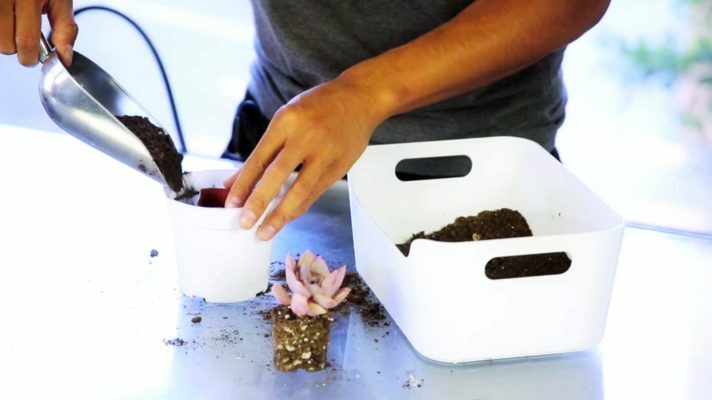 The kit comes with everything you need to make it yourself or with someone special. 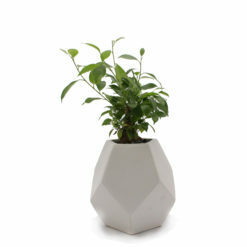 We also carry different shapes and sizes. 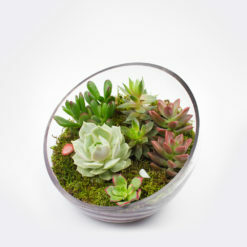 It’s a great gift for Mother’s Day or any day! 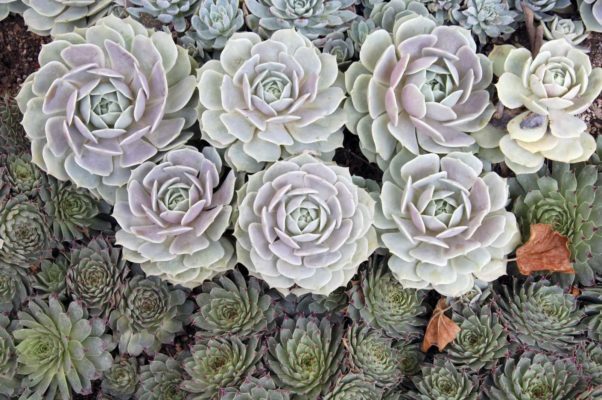 What's your favorite type/species of succulents?